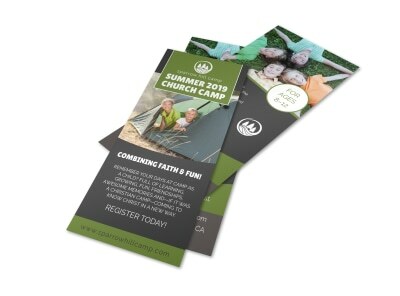 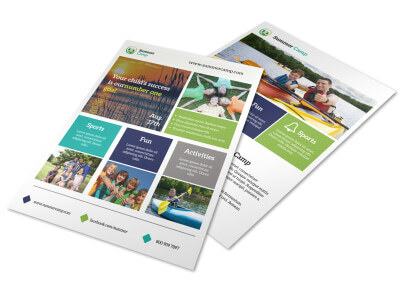 Customize our Classic Church Summer Camp Flyer Template and more! 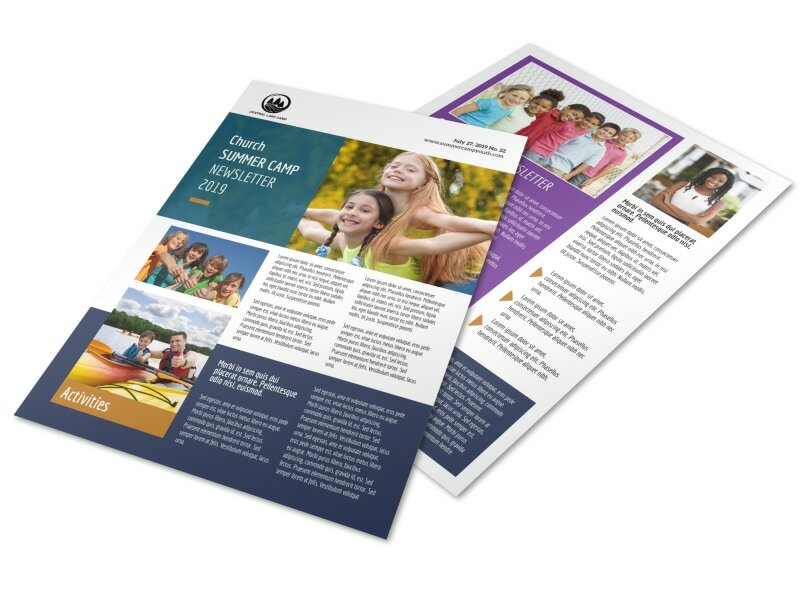 Summertime’s coming, so be sure your church’s summer camp program reaches as far as possible with this flyer. 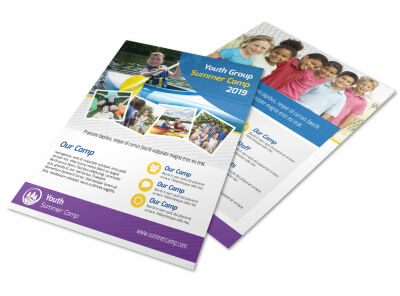 Select a color theme and font to best convey your church's message, and insert images showcasing children having the time of their lives at last year's camp. 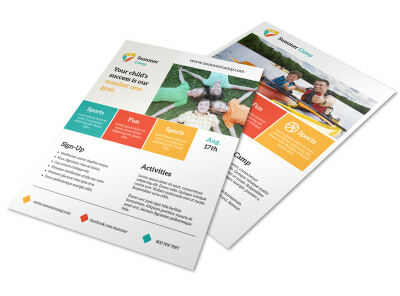 Ensure your church's contact details are featured front and center and print your flyer ASAP.